Acne can really knock your confidence. Appearing almost overnight and being difficult to shake. But the Biretix Spot-Control Program will help you regain control. You should see some real changes in your skin; it can be clearer, it can look less shiny and will feel refreshed, soothed and smooth. 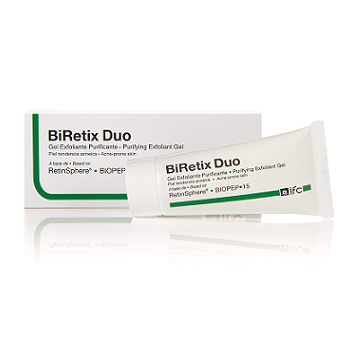 The essential component of the program is the BiRetix Duo Gel a powerhouse of advanced skincare technologies that tackles every stage of the cycle of acne prone skin. Add that the BiRetix Cleanser, Mask and Micropeel wash that enhances the results and leaves your skin feeling fabulous. If your skin is prone to acne, blackheads and whiteheads then this program will help you stop worrying about your skin and reclaim your confidence! 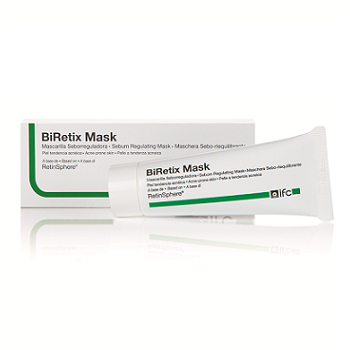 The BiRetix Acne control range combines BiRetix Duo, BiRetix Cleanser, BiRetix Micropeel and BiRetix Mask to create an effect, rounded regime. Combining Vitamin A to clear your pores and clarify your skin, the duo also helps fight the bacteria that can lead to spots, while salicylic acid helps purify your skin and reduce redness. USE: Apply twice daily to freshly cleansed skin. For best results, combine with other products in the Biretix range. This clarifying and exfoliating cleanser contains a combination of willow bark extract and physical botanical exfoliants to help clear your pores and stimulate cell renewal. Leaving your skin feeling soft, soothed and refreshed. USE: Apply a small quantity to wet skin, massage delicately, then rinse. 1-2 weekly. 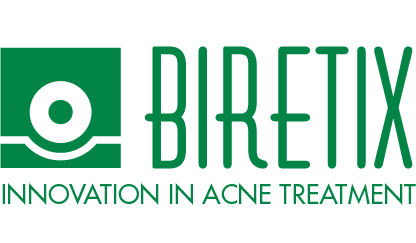 BiRetix cleanser provides and gentle, in-depth cleansing with anti-bacterial & sebo-regulating actives that improve the appearance of acne prone skin. 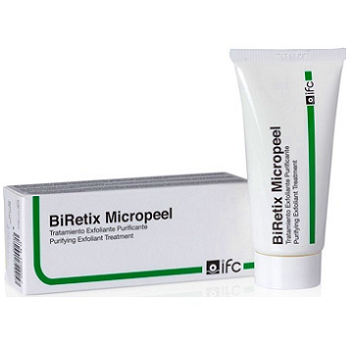 It helps reduce the swelling and redness that accompanies acne without drying the skin. A soothing clay mask rich in minerals, antioxidants and containing clinically proven vitamin A ingredients to further clarify skin, control sebum and reduce shine. USE: Apply a thin layer to skin, leave for 30 minutes then rinse off with warm water. Use 1-2 times weekly.